06-25-2017Pastor's LetterRev. Daniel J. Sullivan, S.J. Greetings as we enter fully into "Ordinary Time" in our liturgical year (Color-Green). This will be my last pastor's letter until September to accommodate time away for my annual retreat, vacation and a break from the heat. 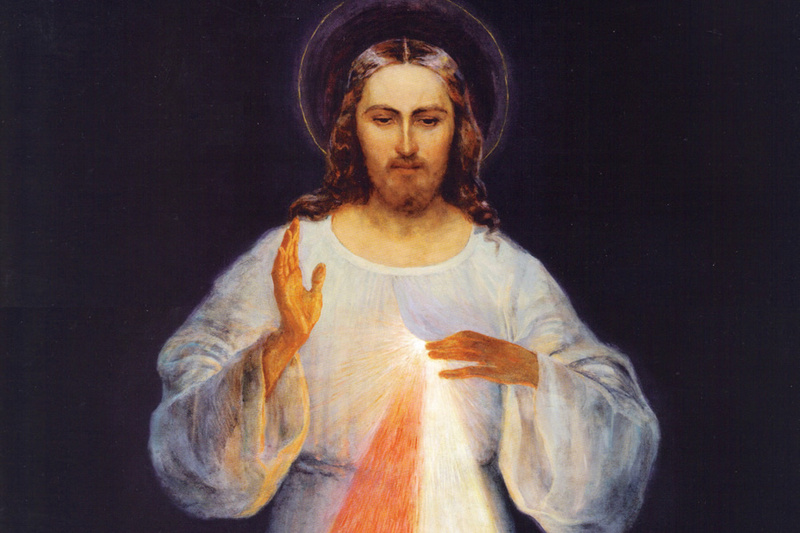 We enter into "Ordinary Time" after intense experiences of mystery, joy, promise, hope, mercy, healing, sorrow and loss. Then the fullness of joy bursts forth from the Resurrection of Jesus. 06-18-2017Pastor's LetterRev. Daniel J. Sullivan, S.J. These words are taken from today's gospel reading for this Feast of the Body and Blood of Christ, or Corpus Christi. 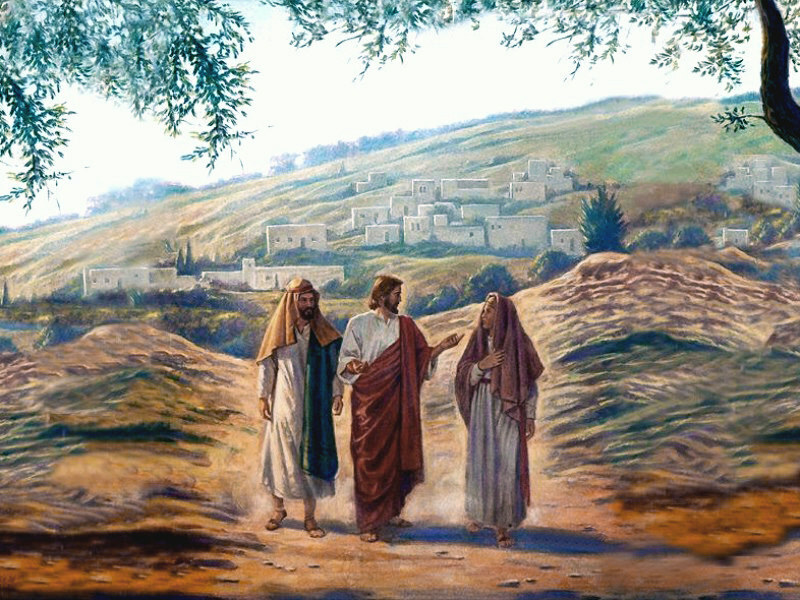 Not unlike last week when we celebrated the Feast of the Holy Trinity, we encounter another profound mystery that we cannot fully grasp but we accept it because Jesus gives us enough understanding to place our trust in his words. 06-11-2017Pastor's LetterRev. Daniel J. Sullivan, S.J. Today we celebrate the Feast of the Most Holy Trinity. 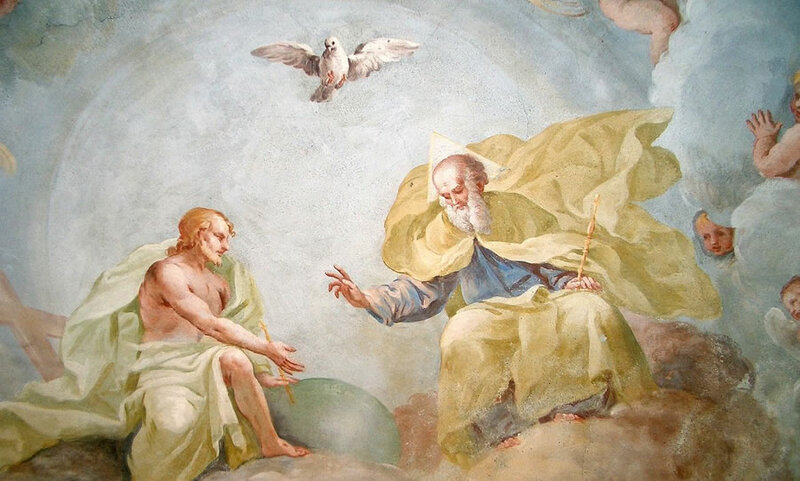 The foundation of our faith is that God has revealed himself as three "persons" in one Being: God the Father, the Son and the Holy Spirit. We have to admit to this divine mystery. Our human intellect cannot fully grasp the depth of what it means but we know it is true as it is recorded in Holy Scripture. The Trinity is in relationship with us and manifests its unconditional love for us in many and varied ways. 06-04-2017Pastor's LetterRev. Daniel J. Sullivan, S.J. "Various affections are at work within the human heart that move us to do some things and to avoid others. Certainly one of the strongest influences on us is fear. We instinctively move away from what we perceive to be harmful. 05-28-2017Pastor's LetterRev. Daniel J. Sullivan, S.J. 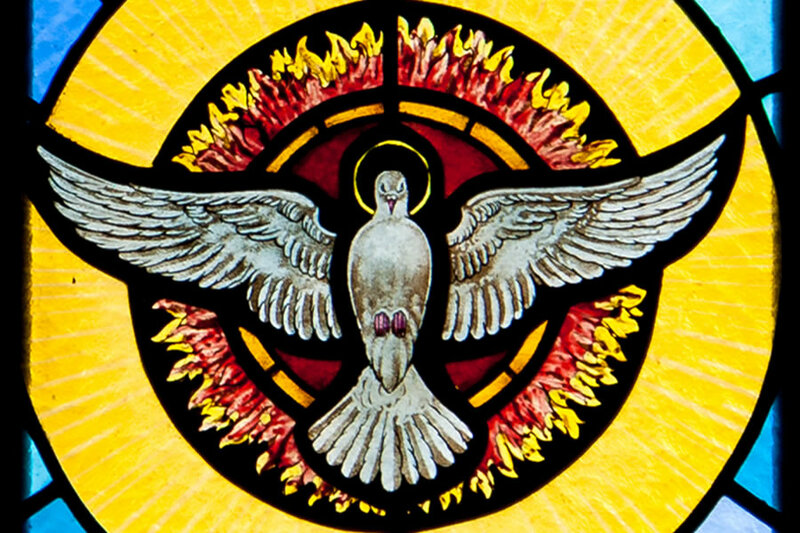 Today begins the seventh week after Easter that leads to next Sunday's celebration of Pentecost. 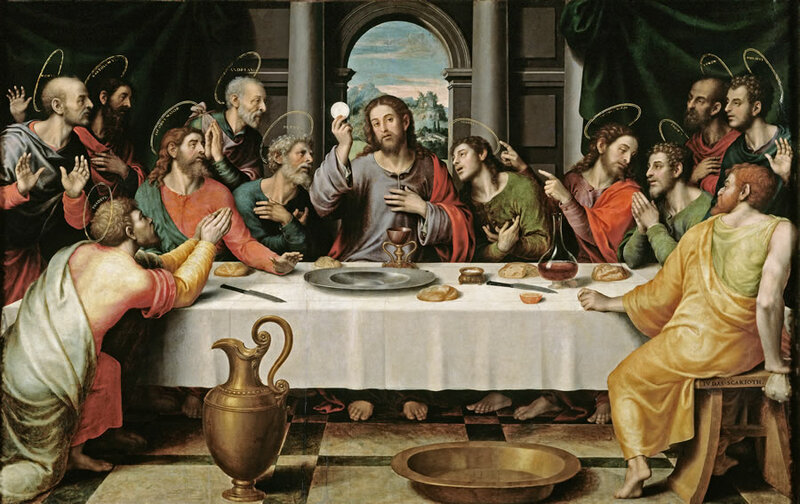 This feast highlights the apostles and disciples in the Upper Room in Jerusalem receiving the gift of the Holy Spirit and their being missioned by Jesus, "As the Father sent me so now I send you." 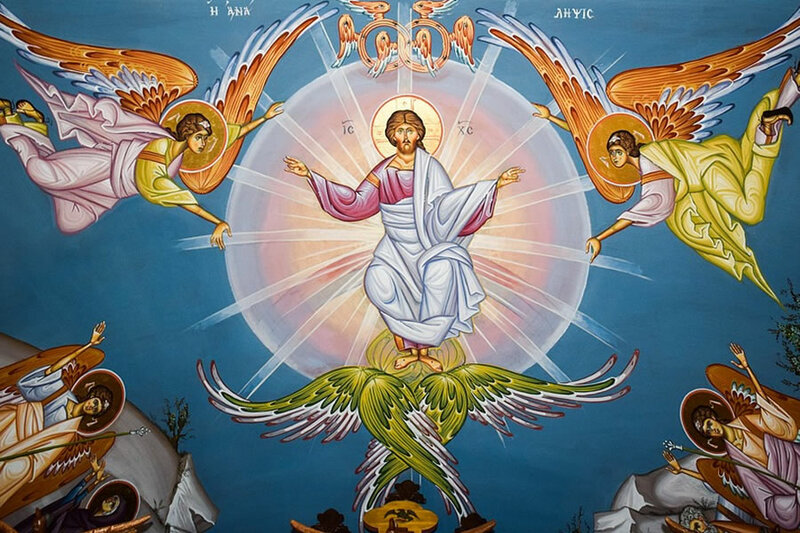 Today, in the Diocese of Phoenix, liturgically we celebrate the Feast of the Ascension of the Lord. Let me quote from the booklet Magnificat that quote Pope Benedict XVI: "The meaning of the Christ's Ascension expresses our belief that in Christ the humanity that we all share has entered into the inner life of God in a new and hitherto unheard of way. It means that man has found an everlasting place in God." 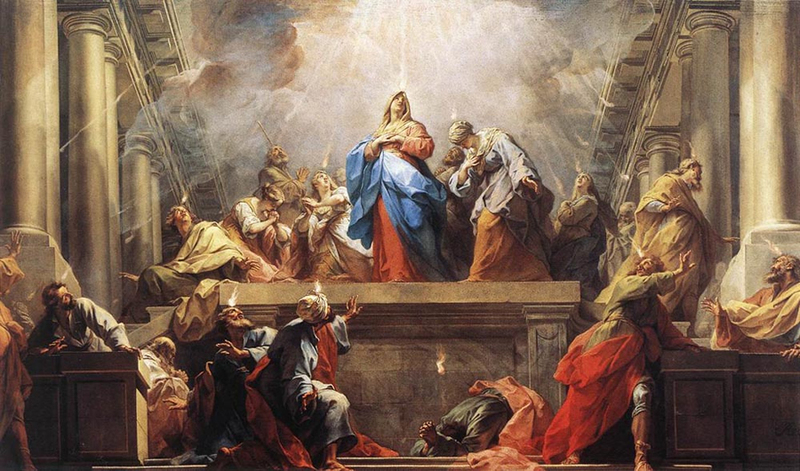 The Magnificat author continues, "It would be a mistake to interpret the Ascension as 'the temporary absence of Christ from the world. Rather, 'we go to heaven to the extent that we go to Jesus Christ and enter into him. Heaven is a person; Jesus himself is what we call heaven.'" 05-21-2017Pastor's LetterFr. Dan Sullivan, S.J. "In this sixth week of Easter we continue to let the joy of the Easter Season deepen in us. Perhaps we ask bigger questions. Perhaps we let the good news of the gift of new life enter into those places where we struggle. We are listening to the story of the early community's recognition of the presence of the Holy Spirit with gentiles. And, we hear the rest of Jesus' last words to his disciples at his last supper with them. In the fifteenth chapter of John's gospel we read some of the deepest things Jesus says directly to us. 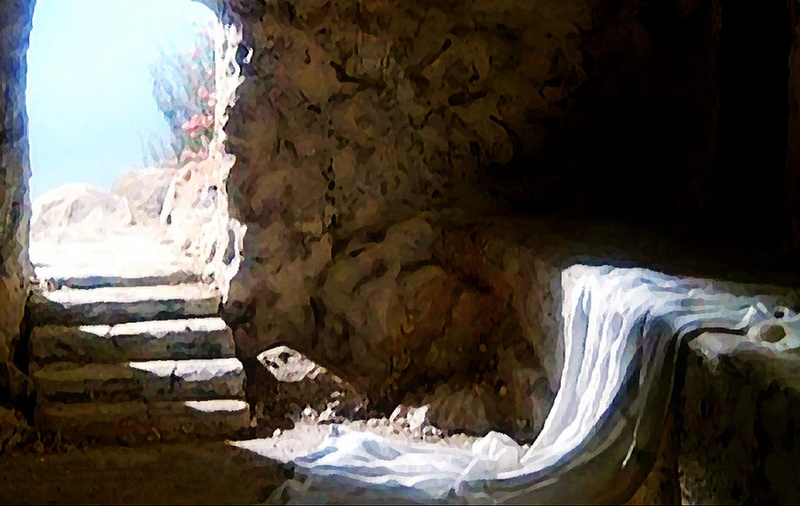 We can hear him now, with the faith of the resurrection and gift of the Holy Spirit. 05-14-2017Pastor's LetterRev. Daniel J. Sullivan, S.J. More than just a day, the Church gives us a seven-week Easter season to celebrate. Yet sometimes our everyday lives feel so heavy that celebration is not a part of them. 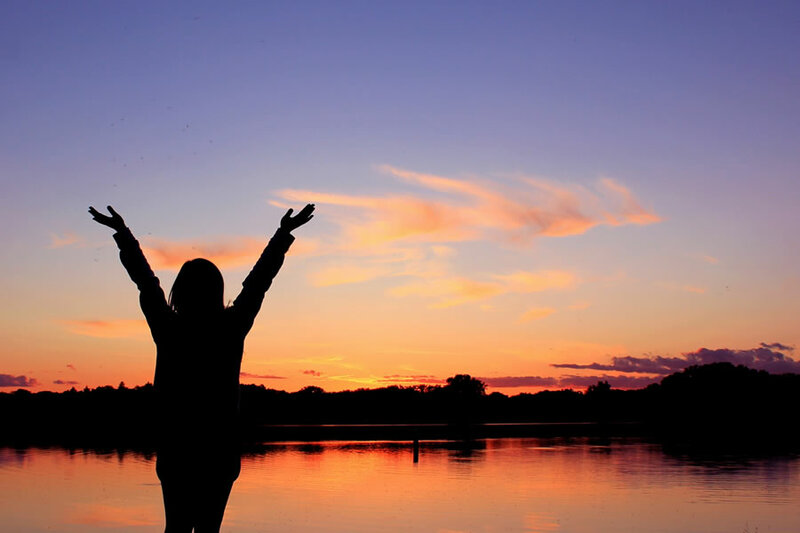 Critical illness in the family, loss of a job, disappointment in a relationship and the burdens of everyday life can make it a challenge to feel particularly joyful – even in the Easter season. But the joy we are being invited into this season is beyond what we see in our everyday lives. It's true that Jesus says "Come to me and bring me your burdens" but we usually can't believe it. Maybe we don't want to believe it. If I really allow Jesus to come into my heart the way he wants to, will he ask me to change my life in ways that are too hard? How do I share the chaos of my life with Jesus? If I keep him at arm's length, my life might be difficult, but at least my problems are familiar. What would it cost me to let go and change my life? 04-30-2017Pastor's LetterRev. Daniel J. Sullivan, S.J. We remember back to Ash Wednesday and the six weeks of Lenten preparation so that we might be more disposed to appreciate the unconditional love manifest in Jesus' passion and death. Those long days in the desert helped us to evaluate what decisions we needed to make so the sin in our lives could be eradicated and we would be worthy of Jesus giving his life for us. Today we celebrate the Third Sunday of Easter. As the forty days of Lent helped us prepare to walk with Jesus in his passion so now in the fifty days after Easter we pray for the grace to ever more deeply experience Jesus' resurrection grace in our lives. 04-23-2017Pastor's LetterRev. Daniel J. Sullivan, S.J. Last Sunday we had the joyous celebration of Easter. In our parish, we welcomed thirty women and men into the Catholic Church through the sacraments of baptism, confirmation and Eucharist. It is an awesome experience to share this part of their faith journey as they make their profession of faith. 04-16-2017Pastor's LetterRev. Daniel J. Sullivan, S.J. On behalf of the Phoenix Jesuit Community, the faculty and staff of St. Francis Xavier Elementary School and the entire parish staff, I wish you a blessed Easter season. 04-09-2017Pastor's LetterRev. Daniel J. Sullivan, S.J. 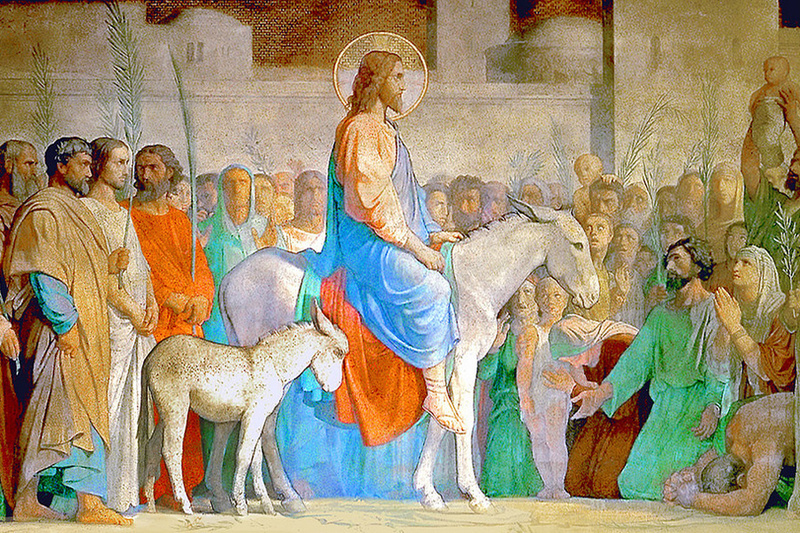 Today we celebrate Palm Sunday also known as Passion Sunday when the gospel reading for the day is the Passion of our Lord. Today also opens up Holy Week and we gradually walk with Jesus on his way to his passion and death. What can this week of remembrance be for us? 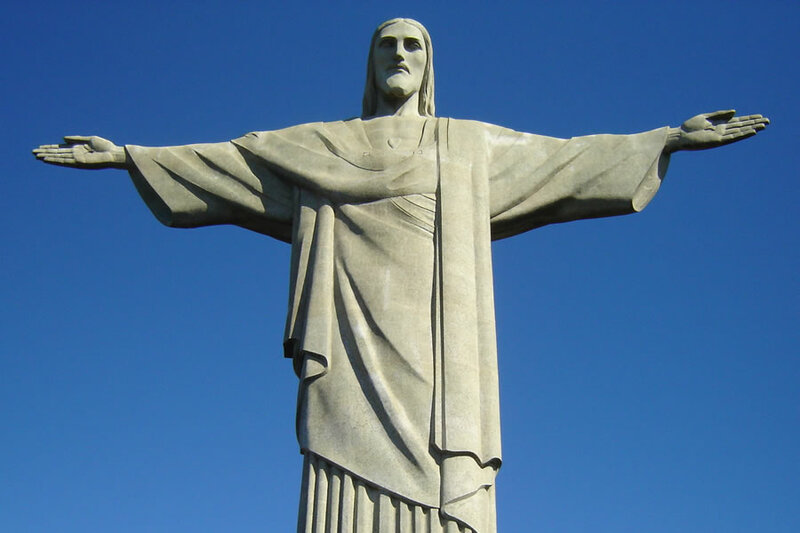 Here is a reflection from Creighton University On-Line Ministries: "We enter into a week made "holy" forever by the self- surrendering love of Jesus - for us all. All week, we remember how he loved us. Whatever we do, no matter how busy or "distracted" we might be, we can let the power of this week be in the background of our daily reflections. He entered into our life - with its profound joys and its punishing evils - that we might never experience those struggles alone. 04-02-2017Pastor's LetterRev. Daniel J. Sullivan, S.J. On this Fifth Sunday in Lent we realize that Easter is just three weeks away. Jesus is moving toward Jerusalem and he has a foreboding about what will happen to him there – his passion and death. Before we get there, this Sunday's gospel is about the raising of Lazarus. This is the third story in the series that is designed to guide and encourage those who will be baptized at Easter Vigil. 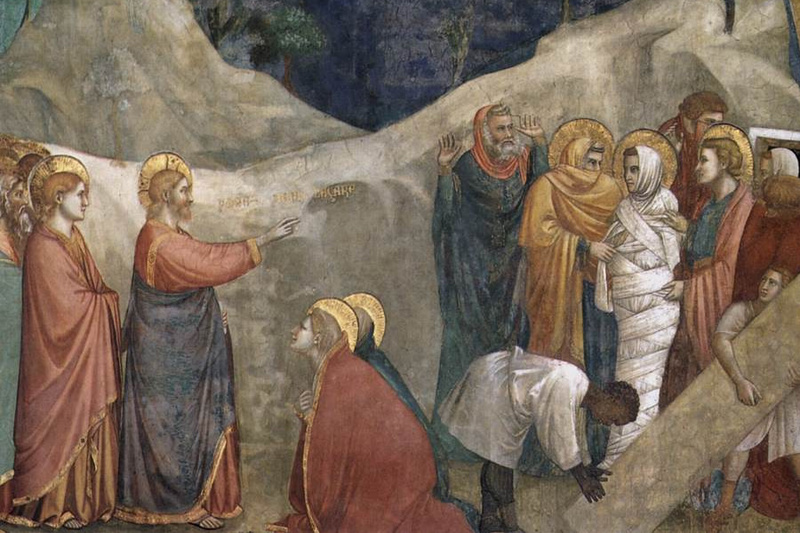 The raising of Lazarus is another example of Jesus' power over sickness and death. God's power is working in and through Jesus. The sisters of Lazarus are in grief at death of their brother. Jesus was a very close friend of this family as demonstrated by mention of Jesus weeping at the death of Lazarus. Martha even lays some blame on Jesus, "If you had been here my brother would not have died."